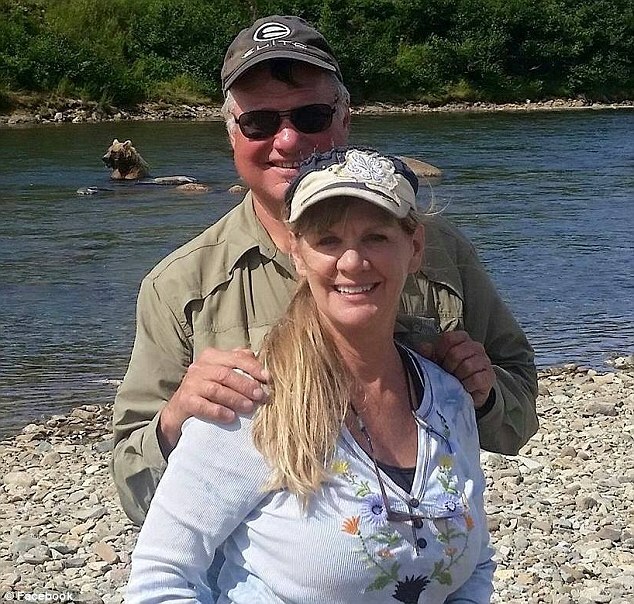 An Idaho man who was thought to have drowned after falling from his boat is found poisoned with benadryl – and now his wife and her two adult daughters are under investigation for his murder. 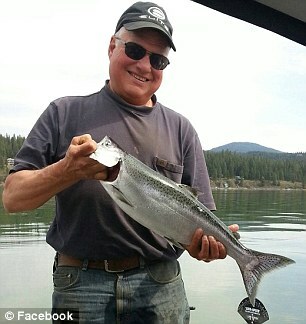 Retired forester Larry Isenberg, 68, was reported missing in Lake Coeur d’Alene on February 13. 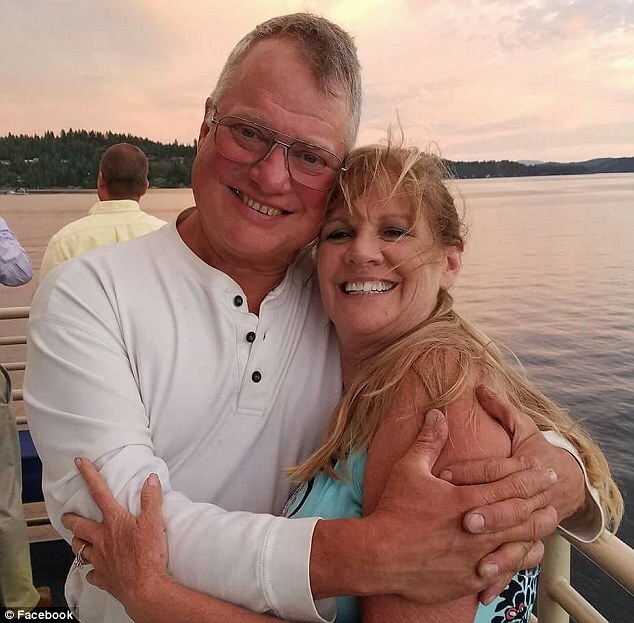 His body was found 16 days later on March 1 and an autopsy conducted by the Spokane County Medical Examiner found no ‘visible’ signs of stroke or drowning, instead it found lethal levels of diphenhydramine or Benadryl, according to KXLY. 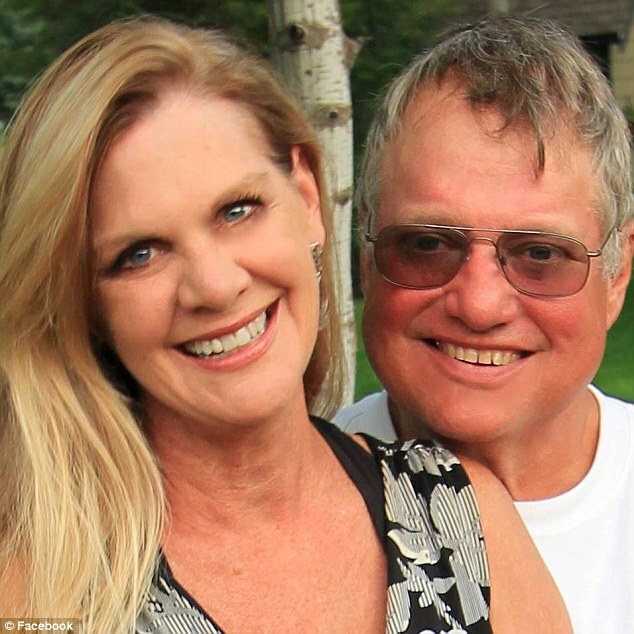 But his wife Laurcene ‘Lori’ Isenberg told police her husband wasn’t feeling well and likely had a medical episode, causing him to fall into the water on that fateful day. She said his faced looked ‘awful’ and ‘gray’ prior to his boating trip. But the autopsy found he had an astonishing 7,100 nanograms of diphenhydramine in his system, while 100 nanograms to 1,000 nanograms is considered normal. Detectives say Lori’s account of her husband’s health differs from that of his friends who say Isenberg texted them that morning of February 13 to say he felt better following his bout with the flu where he said he might have suffered a ‘mini-stroke’. That friend said Lori had told him the same thing during a conversation but when he talked to Larry later, he made no mention of his flu. That friend also said on February 13 that Larry sent him a ‘thumbs-up’ emoji despite never having used an emoji in his life. The friend added that Lori used that regularly. 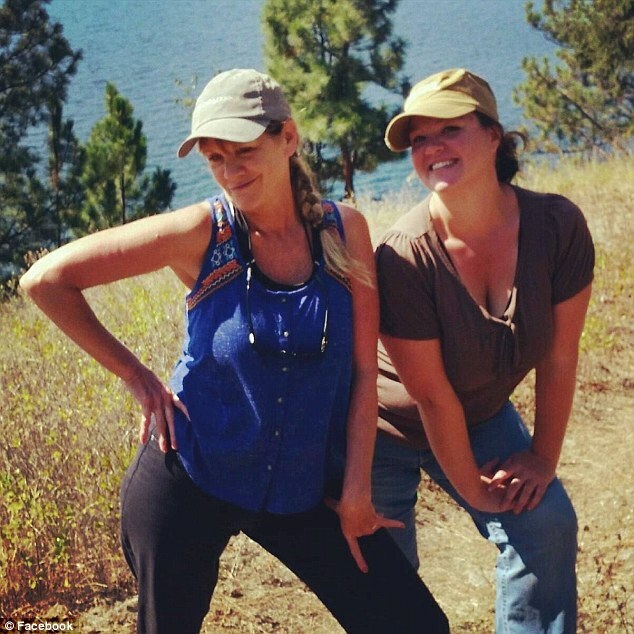 Now Lori’s two adult daughters from a previous marriage – Jessica Barnes and Amber Hosking – are under investigation along with their mother for conspiracy to commit murder in the first degree as well as theft in the first degree in Spokane County, Washington, where they both reside. A search warrant was filed in Spokane County in search of phone records to see if information can be found relating the sisters to the death of Larry and embezzlement charges Lori faces from working at the North Idaho Housing Coalition (NIHC), where one daughter reportedly worked as well. Although friends of Larry and Lori Isenberg described the couple’s marriage as ‘perfect’ a longtime family friend said he saw tension in the couple because Lori generously gave money to her daughters. Friend Michael Holmes said Lori was ‘constantly enabling’ and ‘giving money to help out her daughters’, according to court documents as per KREM2. Alarm was raised on January 11, 2018 when Larry’s will was found with handwritten changes that altered the percentages his children would receive. The amended will said Lori’s children would receive 80 per cent while Larry’s 20 per cent. Furthermore during her time at the NIHC, Lori allegedly forged checks, opened companies to launder money and purchased personal items with an unauthorized company credit card, according to the group. She started working there as a subcontractor in 2009 and worked as executive director for the past five to six years, with access to up to $3million in grant funding each year. 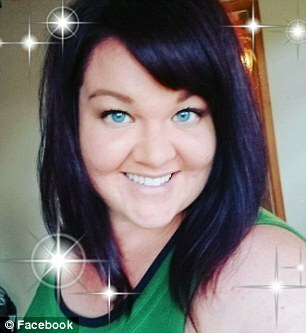 She hired her daughter Amber Hosking in 2017 as data entry assistant where she was paid $15 an hour. Bu Lori was busted in February, around the same time her husband went missing, after an accountant found checks with board members’ names forged on them. Lori was placed on administrative leave and she and her daughter were later terminated. 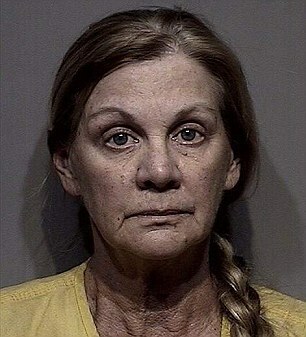 On February 18, five days after he went missing, the Kootenai County Sheriff’s Office received two reports of suspicious behavior at the Isenberg’s home where callers said people were moving things out of the home and overhead Lori saying she needed to sell the home as fast as possible. 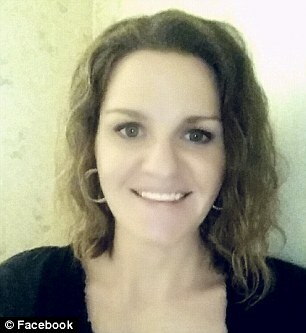 Lori has not been charged in her husband’s death. In February she was arrested on 40 counts of forgery and one count of grand theft for allegedly embezzling a half-million dollars from her workplace, according to Fox28. Lori failed to appear to her arraignment in May and it not clear where she currently is. A $500,000 warrant has been issued for her arrest in Kootenai County.